Would you like to change your google account password and you do not have any idea about changing password. Do not worry today here i will share with how to change gmail password. 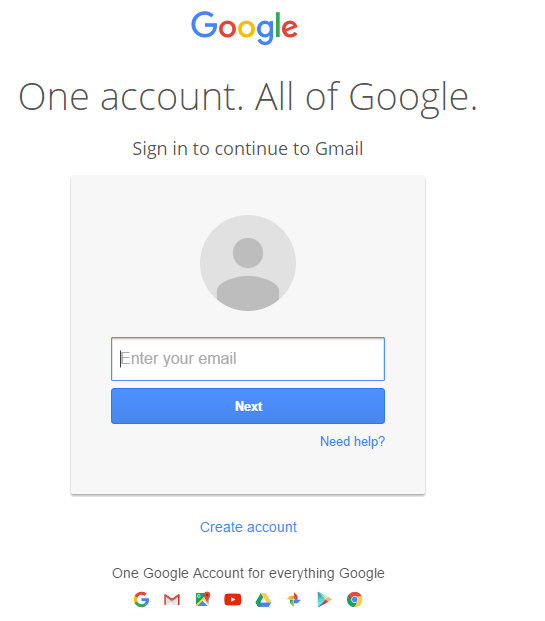 Now you can easily reset your google account password. Recently google has changed password settings. There is a little bit difference between since and then. It’s a very simple process. Just it will take few minutes of your own time. There are so many people with same password to all google products, that’s why you may get security problem. It’s good to change your google account password. 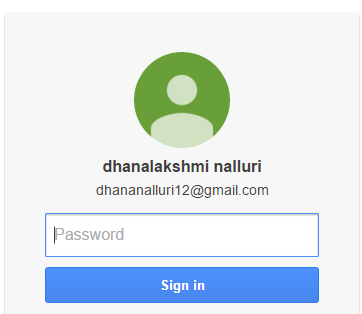 Just have a look here you will get full information about how to change google account password. If you are searching for how to change gmail password then just follow the below instructions. It’s a very easy process. Just follow step by step. Your gmail account and all the Google products like Youtube, blogger, drive etc are connected with the same account. So if you change your gmail password, password of Google account will change automatically and the same with all other google products. Now you need to sign in by entering your email and click on next button. Now you have to enter your password and that would be valid password of your gmail account. Click on change password option. Now it will open up in to new page. Now you need to sign in again by entering old password. Now you will get new form Where you need to enter new password. Just type new password and click on change password option. That’s it you have changed successfully. Its so easy to change gmail password. You just need to follow the above steps and in 2 minutes you will secure your account with new password. And its a good habit to change password of gmail regularly. Its make your account more secure and helps you protect your data and privacy. 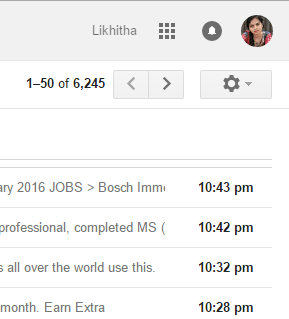 If you still unable to change Gmail password, then just let me know the issue in comment box.